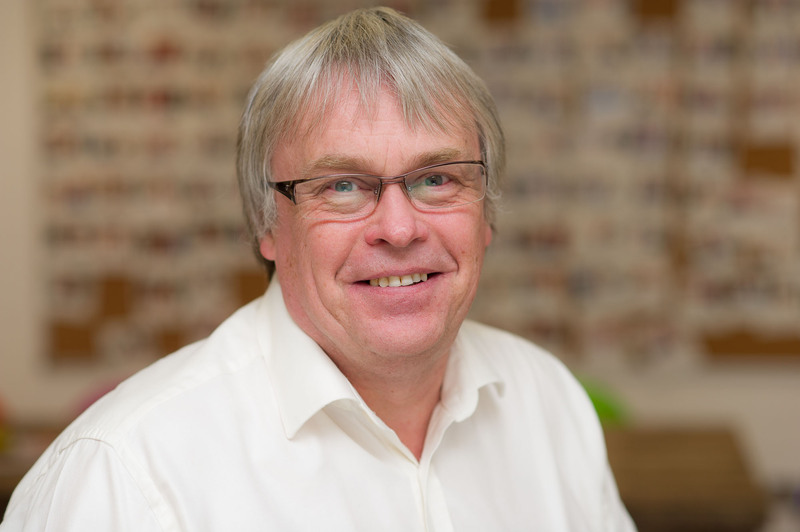 Ken joined Allsop in 1996 and was previously a Director of Leslie Lintott & Associates. Ken specialises in non retail rating work, providing clients with strategic advice and specialising in Central London offices, larger value property, development sites and budget hotels. He also is a long term adviser to a number of leading corporates and some local authorities. Likes: Golf, good football, refurbishment projects and time with the grandchildren.